Some of you may have used Viber before and got frustrated. Well I am not surprised if you did. My experience with the app is that the connection is somewhat laggy and often or not, calls are dropped. 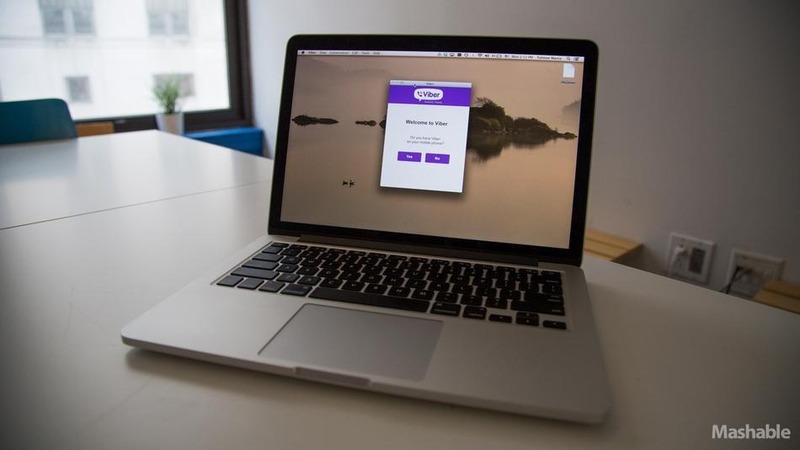 Now Viber has just got itself a boost and upgraded its services to desktop. The new Viber 3.0 is available on iOS and Android. Fortunately it is also launched on desktop for both PC and Mac. It is now competing with Skype and features video calls as well. I would try the app and see if it has improved on it’s connection.